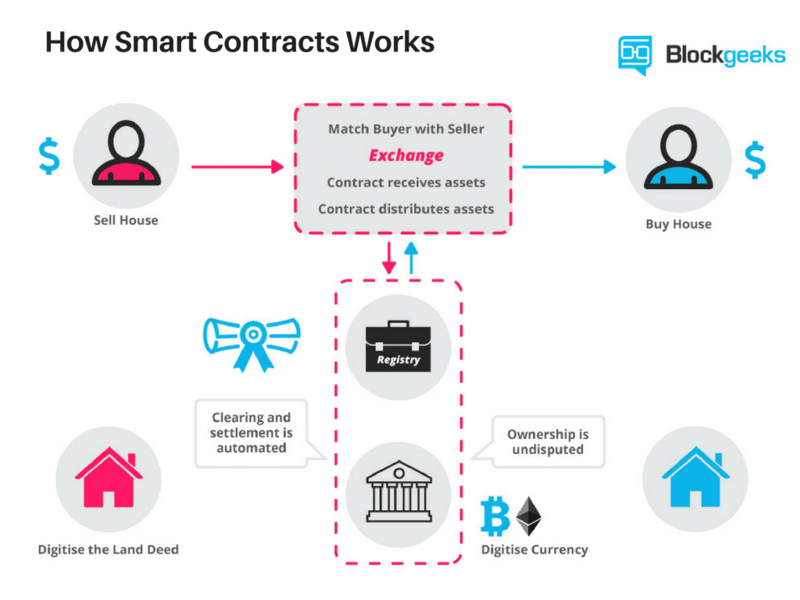 What exactly are smart contracts? We are living in the era of the smart contract. While Bitcoin may have shown us that a payment system can exist in a decentralized peer-to-peer atmosphere. However, it was with the advent of Ethereum, that the floodgates well and truly opened. Ethereum ushered in the era of the second generation blockchain, and people finally saw the true potential of Dapps and Smart Contracts. In this guide, we are going to go through some smart contract platforms out there and see what sets them apart. Some of them are already working, while some are under development. Before we do that though, let’s ask ourselves a question. In mathematical logic, we have an error called “halting problem”. Basically, it states that there is an inability to know whether or not a given program can execute its function within a time limit. In 1936, Alan Turing deduced, using Cantor’s Diagonal Problem, that there is no way to know whether a given program can finish in a time limit or not. Step and Fee Meter: A program can simply keep track of the number “steps” it has taken, i.e. the number of instructions it has executed, and then terminate once a particular step count has been executed. Another method is the Fee meter. Here the contracts are executed with a pre-paid fee. Every instruction execution requires a particular amount of fee. If the fee spent exceeds the pre-paid fee then the contract is terminated. So, as can be seen, Virtual Machines provide better Deterministic, terminable and isolated environment for the Smart contracts. Ok, so now we know what smart contracts are and the fact that Virtual machines are better platforms for smart contracts. Let’s look at what exactly do Dapps require to run efficiently. Or, to frame it more specifically, what does a DAPP require to be successful and a hit with the mainstream audience? What are its absolute minimum requirements? It should be scalable enough for millions of users to use it. This is especially true for DAPPs that are looking for mainstream acceptance. The platform should enable the devs to create Dapps which are free to use for their users. No user should have to pay the platform to gain the benefits of a Dapp. The platform should allow the developers the freedom to upgrade the Dapp as and when they want. Also, if some bug does affect the Dapp, the devs should be able to fix the DAPP without affecting the platform. A DAPP should run as smoothly as possible and with the lowest possible latency. A platform should allow their Dapps to be processed parallelly in order to distribute the workload and save up time. However, not all the functions on a blockchain should be done that way. Think of transaction execution itself. Multiple transactions can’t be executed in parallel; it needs to be done one at a time to avoid errors like double spends. So, what are the platforms available to us when it comes to DAPP creation? BitShares and Graphene have good throughput but are definitely not smart contract suitable. Ethereum is clearly the most obvious choice in the market. It has amazing smart contract abilities but the low transaction speed is a major issue. Plus, the gas price can be problematic as well. 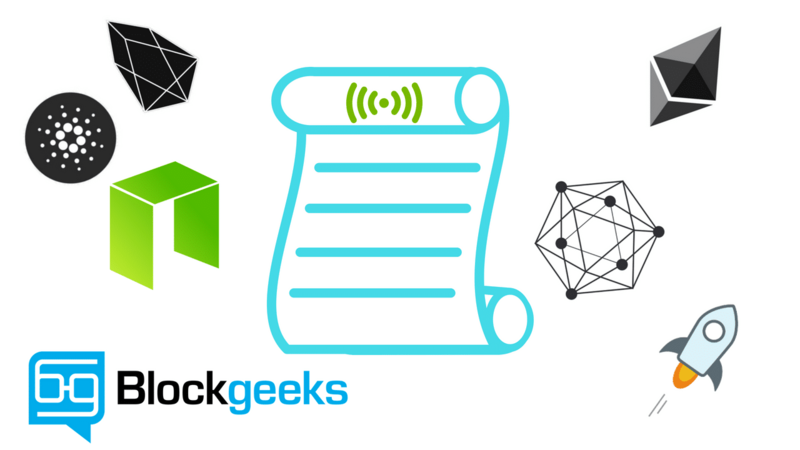 Ok, so now that we know what Dapps require, let’s go through some smart contract platforms. First and foremost, we have Ethereum, the one that started it all. 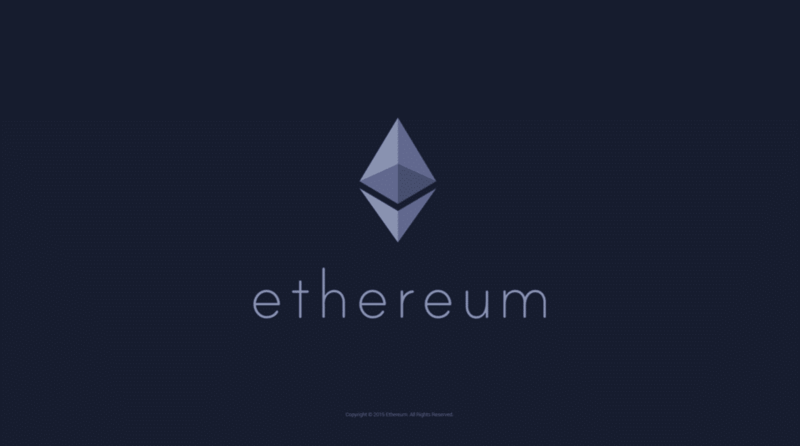 But in simpler terms, Ethereum is planning to be the ultimate software platform of the future. If the future is decentralized and Dapps become commonplace, then Ethereum has to be the front and center of it. 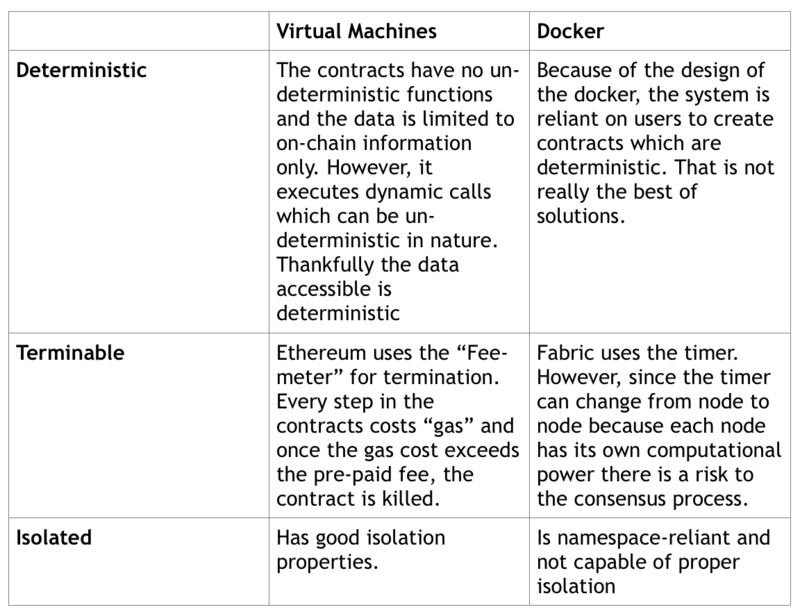 The Ethereum Virtual Machine or EVM is the virtual machine in which all the smart contracts function in Ethereum. It is a simple yet powerful Turing Complete 256-bit virtual machine. Turing Complete means that given the resources and memory, any program executed in the EVM can solve any problem. So, before we continue, let’s check out a basic Solidity contract example. (Codes were taken from github). So, let’s analyze the code. For ease of understanding, we have divided the code into 3 sections. In the first step, we are filling up an array called “integers” which takes in 10 8-bit unsigned integers. The way we are doing it is via a while loop. Let’s look at what is happening inside the while loop. “Gas” is the lifeblood of the Ethereum ecosystem, there is no other way of putting that. Gas is a unit that measures the amount of computational effort that it will take to execute certain operations. Every single operation that takes part in Ethereum, be it a simple transaction, or a smart contract, or even an ICO takes some amount of gas. Gas is what is used to calculate the number of fees that need to be paid to the network in order to execute an operation. The gas required is more than the limit set. If that’s the case then the state of the contract is reverted back to its original state and all the gas is used up. 2.The gas required is less than the limit set. If that’s the case, then the contract is completed and the leftover gas is given over to the contract setter. While Ethereum may have paved the way for smart contracts. It does face some scalability issues. However, innovations such as plasma, raiden, sharding etc. may solve this issue. 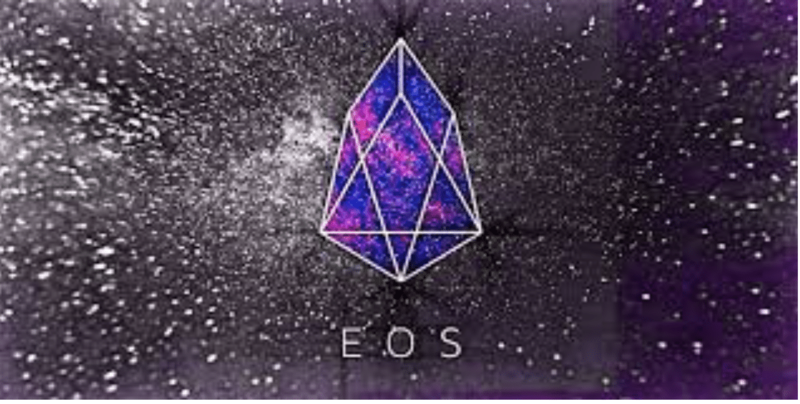 EOS are aiming to become a decentralized operating system which can support industrial-scale decentralized applications. They are planning to completely remove transaction fees. They are claiming to have the ability to conduct millions of transactions per second. These two features are the reasons why Dapp developers are fascinated with EOS. Let’s look at how EOS achieves both of these things. EOS works on an ownership model whereby users own and are entitled to use resources proportional to their stake, rather than having to pay for every transaction. So, in essence, if you hold N tokens of EOS then you are entitled to N*k transactions. This, in essence, eliminates transaction fees. The costs of running and hosting applications on Ethereum can be high for a developer who wants to test their application on the blockchain. The gas price involved in the early stages of development can be enough to turn off new developers. The fundamental difference between the way Ethereum and EOS operate is that while Ethereum rents out their computational power to the developers, EOS gives ownership of their resources. So, in essence, if you own 1/1000th of the stake in EOS then you will have ownership of 1/1000th of the total computational power and resources in EOS. Firstly, anyone who holds tokens on a blockchain integrated into the EOS software can select the block producers through a continuous approval voting system. Anyone can participate in the block producer election and they will be given an opportunity to produce blocks proportional to the total votes they receive relative to all other producers. Blocks are produced in the rounds of 21. The producers are then shuffled around using a pseudorandom number derived from the block time. This is done to ensure that a balance of connectivity to all other producers is maintained. To ensure that regular block production is maintained and that block time is kept to 3 seconds, producers are punished for not participating by being removed from consideration. A producer has to produce at least one block every 24 hours to be in consideration. Since there are so few people involved in the consensus, it is faster and more centralized than Ethereum and Bitcoin, which uses the entire network for consensus. Speed and Efficiency: WebAssembly executes at native speed by taking advantage of common hardware capabilities available on a wide range of platforms. Open and Debuggable: It is designed to be pretty-printed in a textual format for debugging, testing, experimenting, optimizing, learning, teaching, and writing programs by hand. EOS is the perfect platform to create industrial scale Dapps. Let’s imagine that you are creating a decentralized Twitter. If you created that on Ethereum, then the user would have to spend some gas whilst executing each and every step of a tweet. If you did the same thing in EOS, users won’t need to spend gas because transaction fees are 0! However, since EOS is not as decentralized as Ethereum, Dapps that require high-degrees of censorship resistance may not be a good fit for it. “is a platform that connects banks, payments systems, and people. Integrate to move money quickly, reliably, and at almost no cost”. 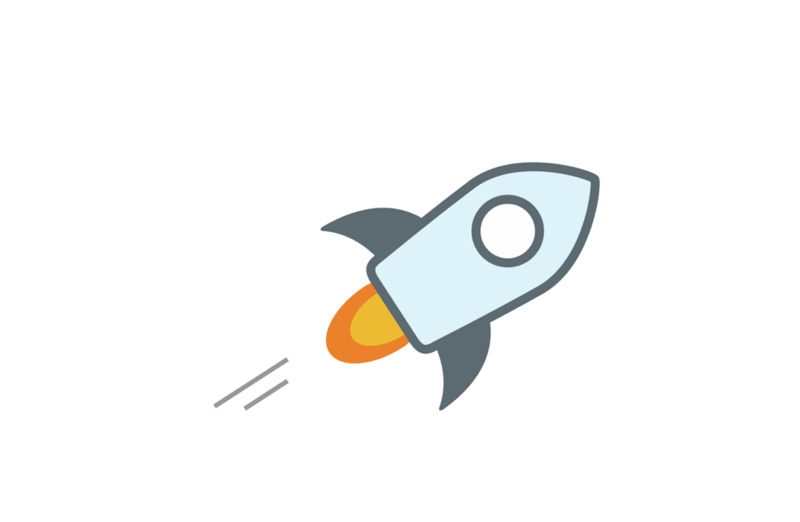 Using Stellar, one can move money across borders quickly, reliably, and for fractions of a penny. Some stats may pop up straight away. Most notably, the 5 second confirmation time and the fact that a single transaction on the Stellar network costs only ~$0.0000002! * transaction that's not valid until 30 days from now. 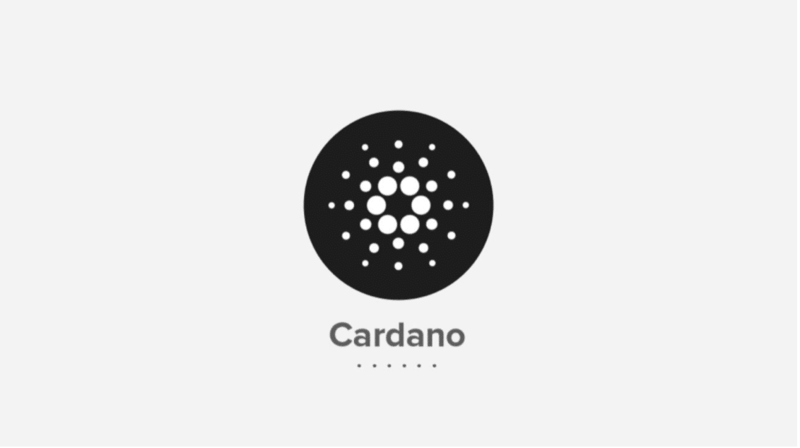 Cardano aims to increase scalability via their Ouroboros proof of stake consensus mechanism. In order to code smart contracts in Cardano, you will need to use Plutus, which is based on Haskell, the language used to code Cardano. While C++ and most traditional languages are Imperative programming languages, Plutus and Haskell are functional programming languages. So, how does functional programming work? This makes the functional approach easier to reason mathematically. This is why functional programs are supposed to be a more secure approach to smart contract creation. This also aids in simpler Formal Verification which pretty much means that it is easier to mathematically prove what a program does and how it acts out. This gives Cardano its “High Assurance Code” property. Let’s take a real-life example of this and see why it can become extremely critical and even life-saving in certain conditions. Suppose, we are coding a program that controls air-traffic. As you can imagine, coding such a system requires a high degree of precision and accuracy. We can’t just blindly code something and hope for the best when people’s lives are at risk. In situations like these, we need a code that can be proven to work to a high degree of mathematical certainty. This is precisely why the functional approach is so desirable. And that is exactly what Cardano is using Haskell to code their ecosystem and Plutus for their smart contracts. Both Haskell and Plutus are functional languages. The following table compares the Imperative approach with the Functional approach. Helps with creating high assurance code because it is easier to mathematically prove how the code is going to behave. Increases the readability and maintainability because each function is designed to accomplish a specific task. The functions are also state-independent. The code is easier to refractor and any changes in the code are simpler to implement. This makes reiterative development easier. The individual functions can be easily isolated which makes them easier to test out and debug. Neo, formerly known as Antshares, is often known as the “Ethereum of China”. Digital Assets + Digital Identity + Smart Contract = Smart Economy. Neo was developed by Shanghai based blockchain R&D company “OnChain”. Onchain was founded by CEO Da Hongfei and CTO Erik Zhang. Research on Neo started around 2014. In 2016, Onchain was listed in the Top 50 Fintech Company in China by KPMG. As the Neo Whitepaper states, the NeoVM or Neo Virtual Machine is a lightweight, general-purpose VM whose architecture closely resembles JVM and .NET Runtime. 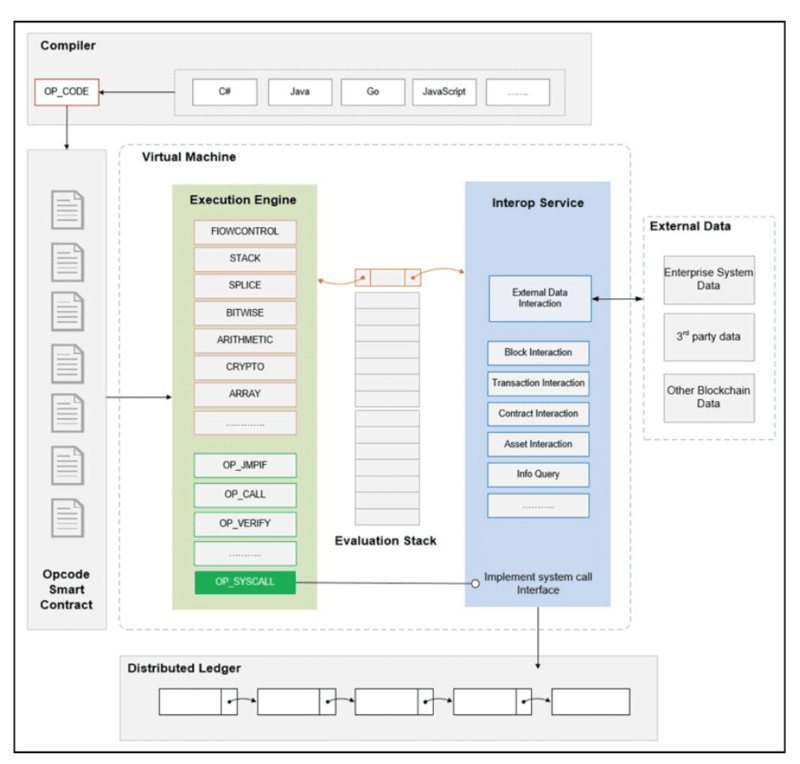 It is similar to a virtual CPU that reads and executes instructions in the contract in sequence, performs process control based on the functionality of the instruction operations, logic operations and so on. It is versatile with a good start-up speed which makes it a great environment to run smart contracts. The InteropService increases the utility of the smart contracts. It allows the contracts to access data outside the NeoVM without compromising on the overall stability and efficiency of the system. It also provides storage space for smart contracts. DevPack includes the high-level language compiler and the IDE plug-in. Since the NeoVM architecture is pretty similar to JVM and .NET Runtime, it enables contracts to be coded in other languages. As you can imagine, this greatly reduced the time taken by developers to learn how to create smart contracts. 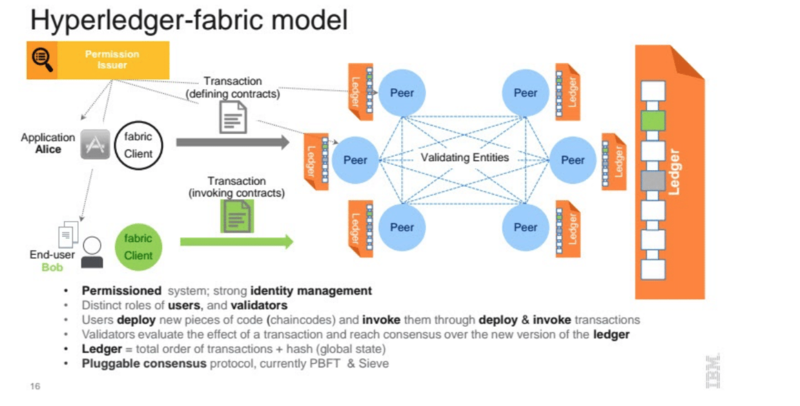 Maybe the most interesting project in the Hyperledger family is IBM’s Fabric. Rather than a single blockchain Fabric is a base for the development of blockchain based solutions with a modular architecture. With Fabric different components of Blockchains, like consensus and membership services can become plug-and-play. Fabric is designed to provide a framework with which enterprises can put together their own, individual blockchain network that can quickly scale to more than 1,000 transactions per second. What is Fabric and how does it work? The framework is implemented in Go. It is made for enabling consortium blockchains with different degrees of permissions. Fabric heavily relies on a smart contract system called Chaincode, which every peer of the networks runs in Docker containers. PutState: Create new asset or update existing one. GetHistoryForKey : Retrieve history of changes. // Define the car structure, with 4 properties. * The Invoke method is called as a result of an application request to run the Smart Contract "fabcar"
So, there you have it. Some of the smart contract platforms and the various properties which make them unique. There is no “one-size-fits-all”, at least for now. You will need to choose the platform that best suits the functionalities required for your Dapp. Thanks for an excellent overview of smart contract platforms!